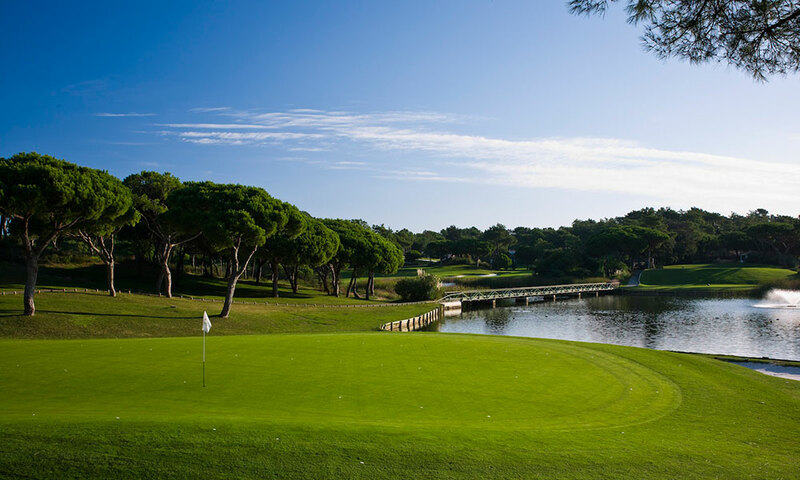 The jewel in the Quinta do Lago crown, the South Course has played host to the Portuguese Open on several occasions. Designed in 1974 by William Mitchell, who raised the bar by introducing American-standard greens, tees and bunkers to the Algarve, it soon gained a reputation as one of the foremost courses in Europe and remains to this day one of the flagship European Tour Courses. The course is set amongst umbrella pines, lakes and wild flowers, overlooking the spectacular scenery of the Ria Formosa National Park. Accurate tee shots are essential in order to reach many of the greens in regulation and the course is made more challenging by a good variety of doglegs and strategically located hazards.